Disputes and legal cases are an unfortunate reality for many building projects and structures today. Too often, installation problems, operational problems, design problems, or ventilation equipment failures can lead to issues with your contractors, designers, or vendors. In difficult situations like these, you need expert advice and insight that can help to protect you and your interests. If you are looking for ventilation forensic consulting, the experts at Fruchtman and Associates are pleased to help. In the face of trying legal issues, it is critical that you seek out expert help and advice. 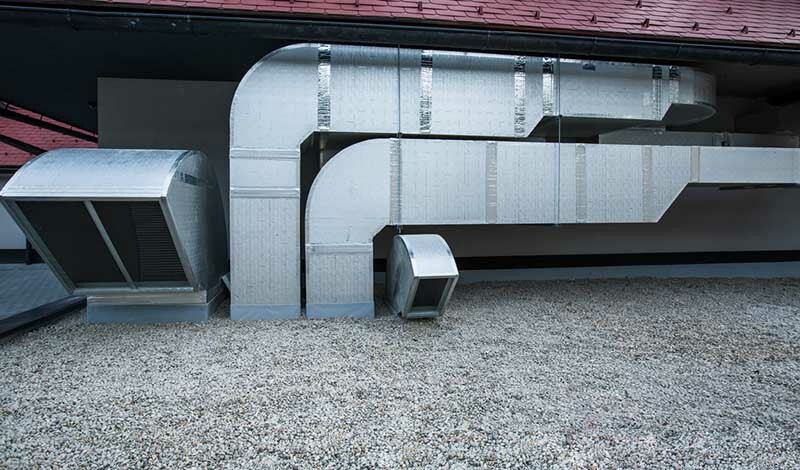 You need to find a firm that has expertise in performing technical analysis of ventilation systems, and can provide you with the proper insight to support your claims. While there are many providers of services like these, you need to make sure that whomever you hire is someone with quality certifications and experience in the industry. 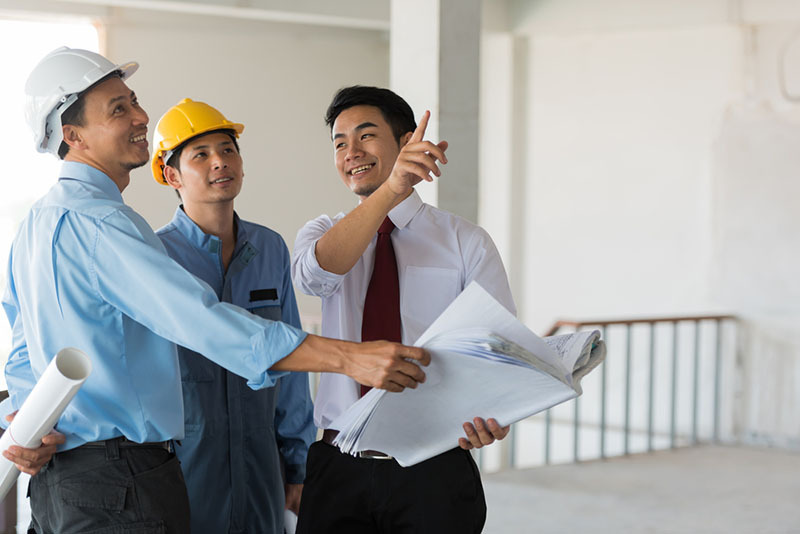 Also, when hiring a consultant, you want someone that keeps up-to-date with the latest industry standards and building codes for ventilation systems – experts that know what is necessary and what to look for when they visit your facility. By working with Fruchtman and Associates, you will get professional ventilation forensic consulting to match your needs. We are a firm of mechanical engineers that has been practicing since 1986, and we have successfully worked with hundreds of clients on different projects, both large and small, over the years. We can expertly identify ventiliation issues and pinpoint the source of the problem. To do so, if necessary, we can also assist in obtaining and coordinating field and laboratory testing and analysis that may be a vital tool in troubleshooting and assessing the source of the problems. We can also offer expert reporting and testimony to your attorneys if need be. The best way to learn more about how we can help you with ventilation forensic consulting is to give us a call at 310-915-6110. By contacting our offices, you can arrange an appointment to discuss your situation at length, and our experts will explain all the services we can provide, and how we can help you with your current needs.